Lovely blooms! Love the canvas texture on the second picture. Les fleurs de la 1ère photo pourraient presque passer pour de la glace! De la pure magie! Pas habituee a voir le printemps en noir et blanc - et pourtant ca fonctionne tres bien ici. Quelle belle façon de représenter le printemps! I would love to learn to take photos like you. Stunning as always. Love the blossoms. That would make a beautiful wall mural. This just made my heart smile. I truly enjoy your B&W pictures. Thanks! What fascinating glimpses of spring through your lens. Such a joy to see this wonderful season has arrived! Bises. as if the flowers are frozen. An impressive foto ! Beautiful, Rosa! Its like magic from your lenses! You rock!! lovely like always dear Rosa!! Beautiful spring images, thank you. "Taste of renewal'' is right. That's why I love spring so -- it just has such promise written all over it. As always, your photos are amazing. Have a great day, dear. So beautiful. Welcome Spring in black and white..
What beautiful spring pictures. Love them! o my Rosa, the spring bloom photo is amazing! Have a lovely week Rosa. Love the spring flowers Rosa. Very dramatic shot. Rosa, I wish I can make the flowers' picture a wallpaper on one of the walls in my bedroom, It's so beautiful! Love the spring flowers Rosa. You take the most amazing photographs, ever! Black and white photos give depth...Love them. This is beautiful. Wonderful black and white shots! Hi Rosa! As always, amazing photography skills. I wish I can take seasonal flowers like how you do it!!! So precious! Stunnung as always. The blossoms are so incredible, that would make a top notch print! Incredible W & B shots Rosa! Wow such stunning photos and love the look of this recipe. Thanks for sharing it. Rosa, and here you are with more beautiful photos! And thanks for introducing me to mahlab - that's a new one for me. The first photo looks like beautiful Asian painting. 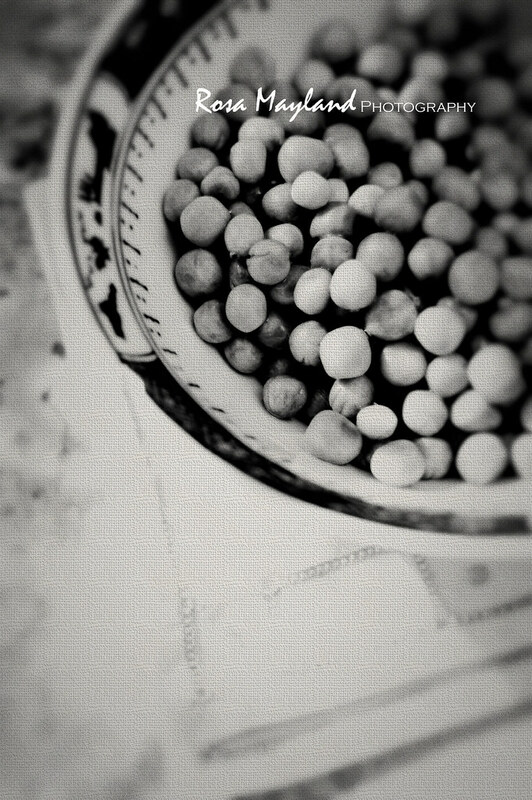 I could never make spring flowers so exquisite in black and white. 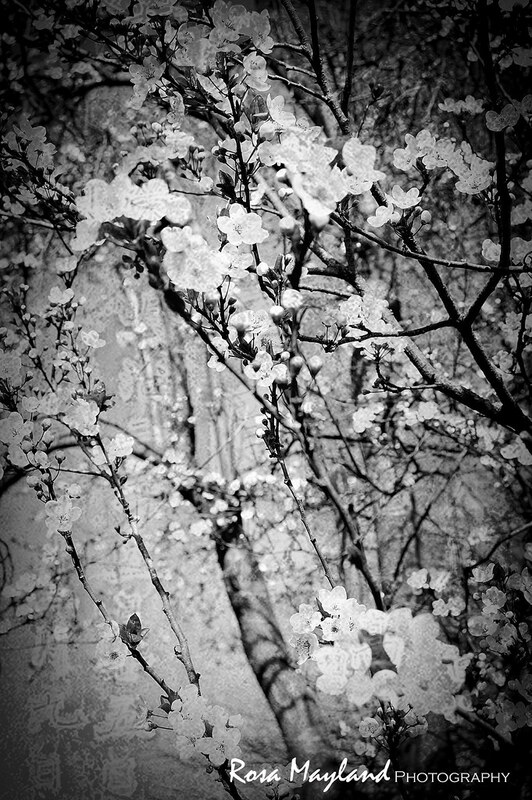 Spring is lovely in black and white. I loved visiting Montreux-had thought I would get to Geneva proper, but time was short. The weather was mixed with sunshine, then rain, but the snow capped mountains were glorious in any weather. Ugh Rosa linda! Can you please give me food styling and photography lessons! You are a genius! Mravillosas fotos mi querida Rosa ..tengas una hermosa primavera ...saludos y abrazos. Incredible pictures, you are so talented!